All our Professional Hunter's have a sincere love and respect for wildlife and the outdoors. They have all been hunting, fishing and spending time in the bush from when they were children. Zimbabwe is believed to have the hardest Professional Hunters and Guides examination in Africa and all of our PH's have passed these exams. In the process they had to undergo intense examination, gain significant knowledge and spend a minimum period of 3 years field experience as learner hunters before receiving their full licenses, allowing them to hunt dangerous game. Gary graduated from Falcon College in 1993 after completing his A-Levels and went on to study Agricultural Management at the University of Pietermaritzburg in South Africa. After obtaining his degree, he came back to Zimbabwe where he completed his Professional Hunter's license in 2000 and was awarded best hunter on the Proficiency exam. Gary spends his off season between Harare and Mokore with his wife, Melanie and their two sons and they help run the concession and business. 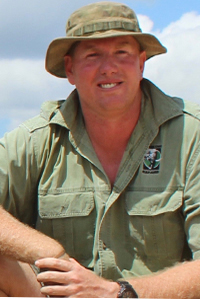 Neil left Falcon College in 1994 and went to work as an apprentice hunter on Mokore Ranch for a year. After completing his learner hunter's license he went on to study Agricultural Management at Blackfordby College in Zimbabwe. Whilst studying at Blackfordby College, he obtained his Professional Hunters license in 1997 at a young age of 21 years. 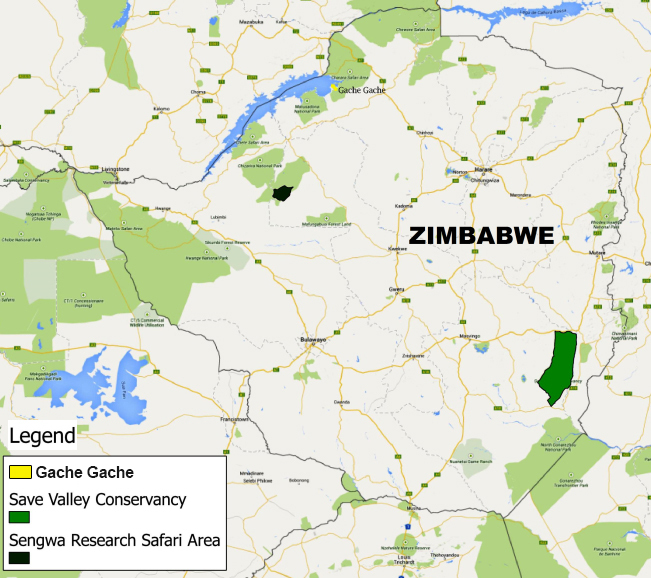 When he is not hunting he lives in Harare with his wife, Shayle, and their two children. Doug graduated from Falcon College in 2004 after completing his A' levels and Learner Hunters license, he went to work as an apprentice hunter on Mokore Ranch for two years, he then went to the UK and worked for BT as a Release Manager while doing a web design degree. In 2008 he came back to Zimbabwe and has been working for Mokore since. Holly has a Zoology degree from The University of Birmingham, England; she qualified as a FGASA field guide and trails guide in South Africa with Bushwise and worked in Kruger and greater Kruger. 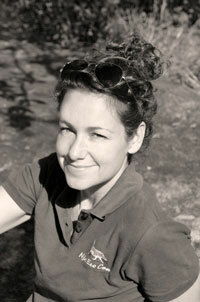 She has been working with Mokore Safaris since the end of 2012 helping to set up and run Njiri Eco Camp in Mozambique. Fabian completed his school and tertiary education in Austria. He ended with a construction engineering degree from the Institution of Higher Education in Salzburg, Austria. 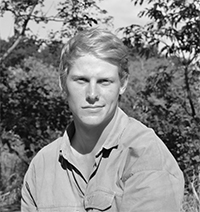 After completing his degree he came out to South Africa where he qualified as a FGASA Field/Trails Guide in South Africa. He worked in Kruger National Park as a guide and as an anti-poaching ranger. 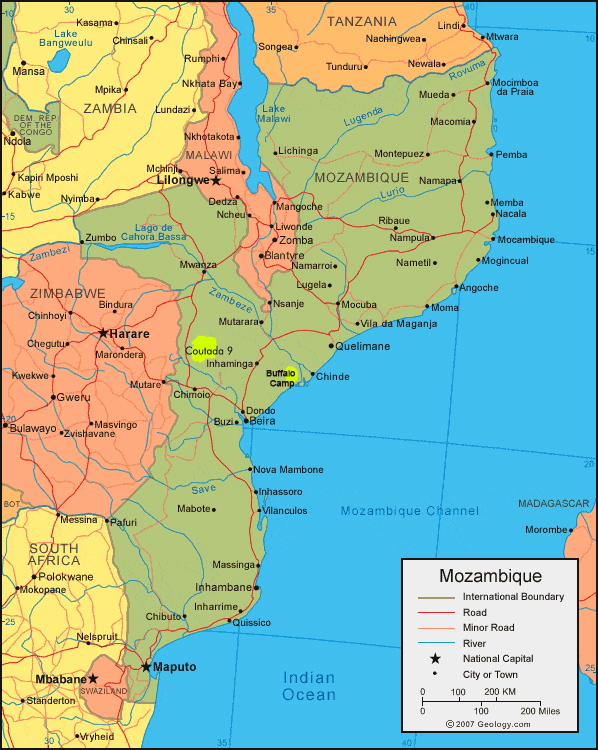 In 2012 he started to work as an apprentice hunter and anti-poaching manager in Mozambique for Mokore. 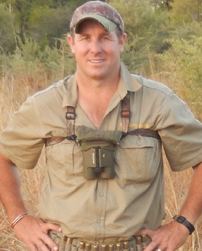 In the same year he obtained his professional hunters licence in South Africa and has been working for Mokore since.